News flash! 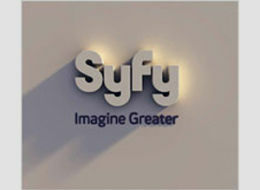 SyFy channel (formerly Sci Fi) is going to expand their media forays from broadcasti­ng and books to actual movies! Actually, what will really be news is if they actually decide to make one worth watching. One can only bear so much of the "rubber monster" disasters that these folks have been flooding the airwaves with.